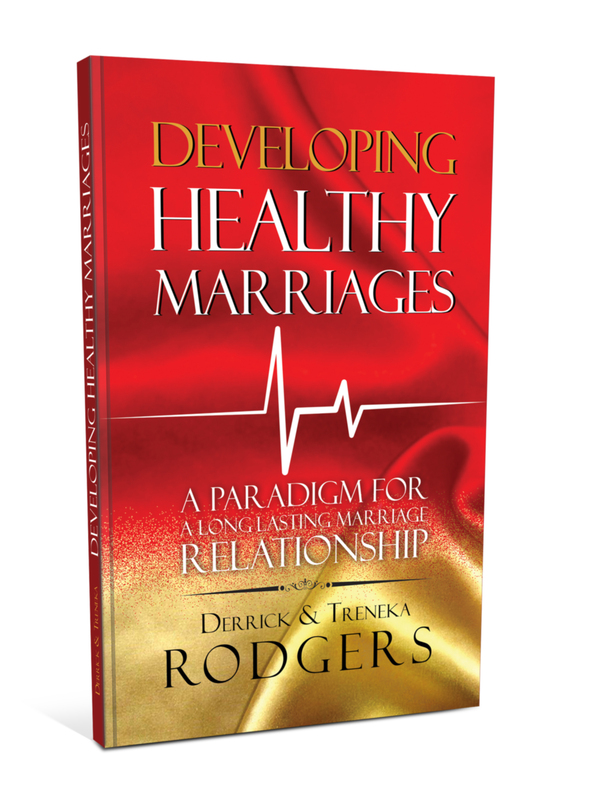 The Brand New Book “Developing Healthy Marriages” is Now Available!!! Within the pages of “Developing Healthy Marriages” we address some of the real life marriage issues that couples deal with. 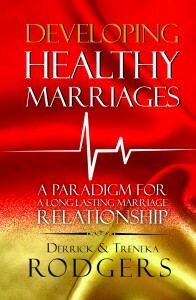 Developing Healthy Marriages; is a paradigm for a long-lasting marriage relationship. Materializing a healthy marriage can be defined as both spouses, willing to commit and work together to learn, apply and practice maintaining the principles, ethics and boundaries recognized by the Holy Scriptures. A Healthy marriage does not mean the marriage will be without conflict and contention. All marriages at some stage will experience dissension. The key is how we respond when challenges arise. You can be sure you will have more than enough opportunities to exercise conflict/contention resolution. Developing Healthy Marriages is not just for married couples, but also an excellent guide for premarital counseling, engaged couples and individuals that are planning on getting married. 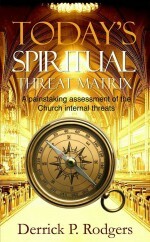 All 3 categories can benefit enormously from the instruction within this book. Additionally, it is an superb resource for Pastors and Teachers to conduct “Marriage Seminars” and “Marriage Sessions” within their churches. Order Your Copy Today, Only $10. USD-Click [Order it Now!]. Click the [amazon kindle] button to Order! I really enjoyed the book!! I appreciated the points that were covered, that are not necessarily “Sunday Morning” topics (for example “Quality Intimacy” and “Non-Biological Children”). We as Saints need to be educated about this part of life, because marriage is one of God’s established covenants. I look forward to re-visiting the book when I (we) might have challenges in the future. 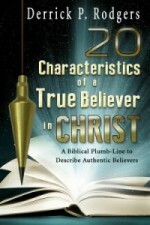 I would definitely recommend this book to believers as well as non-believers! I totally enjoyed this book as a whole. But one particular topic that really stood out for me was the section on boundaries. I liked how the importance of sitting down together to establish boundaries were emphasized. I believe this book will really help me and my fiancé now and when we are married. What I’ve read thus far is excellent! I encourage anyone who’s married, engaged or looking to marry one day to read this book! Great job! This is a wonderful book to read. I felt this book was written for me. I’ve been married for 3 years, and my husband and I are going through a hard time. Every part in the book I’ve been through or is currently going through. I’ve also written down every scripture, and word of advise and incorporated it in my life to make my marriage Healthy. According to Matthew 7:24-27 “A wise man builds his house on a rock…. I have also learned I must always treat and maintain my marriage to keep it fresh and strong. I strongly encourage anyone who is seeking marriage, engaged, or is already married to read this book. I give this book 5⭐️⭐️⭐️⭐️⭐️ across the board. 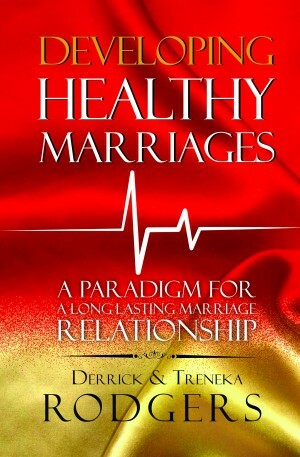 We have read Developing Healthy Marriages! Perfect book for engaged and married couples, and an excellent resource for counseling. You said you’ll wanted to release this book years ago; we believe it was God’s timing to release it in this season. We look for more to come from you both… Continue to release the Heart of the Lord!!! Love James and Gwendolyn Black!!! Blessings servant’s God. I’ve been reading my book, and half way through it. This is remarkable! I find some very good nuggets that are helpful for couples. I am taking notes to help prepare me for my King. Stay bless. What I’ve read from your book has been quite helpful. This book can be my solution to my single problems (Lol) or perhaps when I get married. My friends that have read your book also thinks it’s a great book. I’ve set a goal to be married in the near future. Overall this is a great book and recommend it to my family and friends. Married and Still in Love after 31 years! 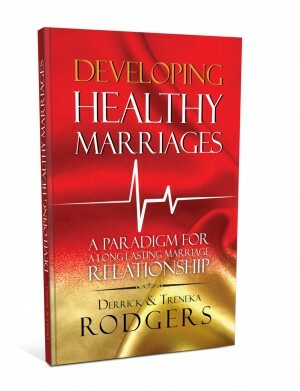 Well, I have finished reading, “Developing Healthy Marriages” by Derrick P. Rodgers and Treneka Rodgers…This book is full of Marriage Wisdom and Development!! It has a chapter for every marriage, and on every subject that may arise in Marriages today! 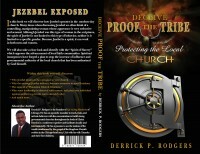 Equipped with God and this book, any Marriage can be restored to last a lifetime!